The Coseyfire woodsman has an excellent overnight burn system. Its air tight door gaskets and manually controlled air flow controls allow you to close the stove right down overnight and wake up to a warm house in the morning. 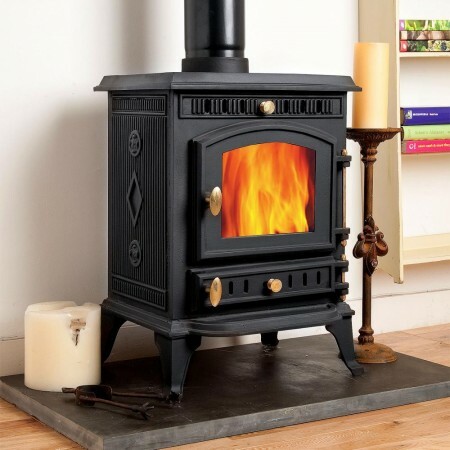 All you will need to do is reopen the air controls, add a little coal or wood and watch the fire roar again. 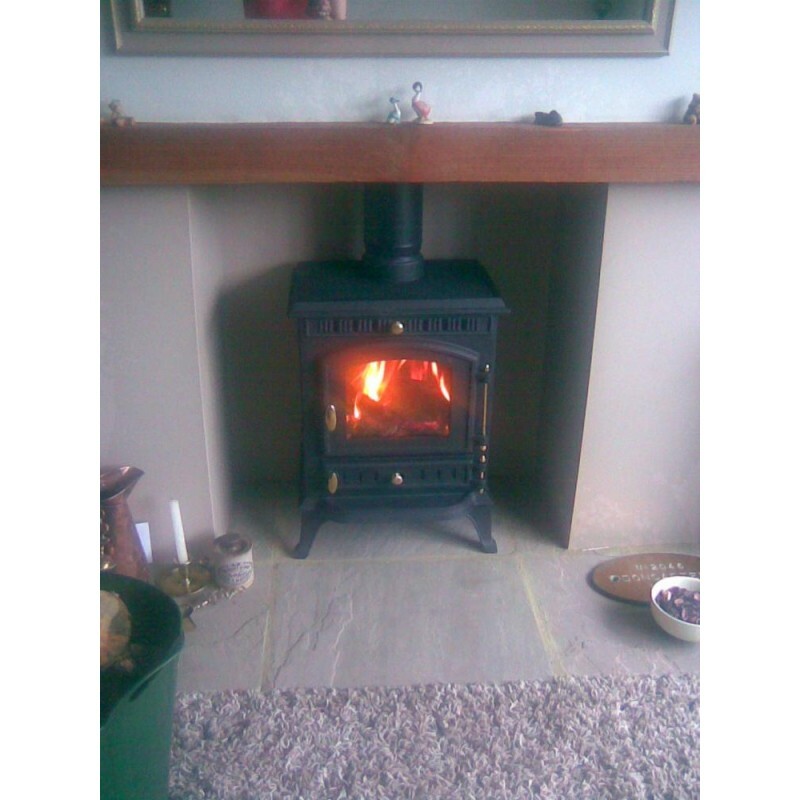 A top air control allows the air to be directed down the glass to keep it clean and add secondary air to complete combustion for a more efficient stove. 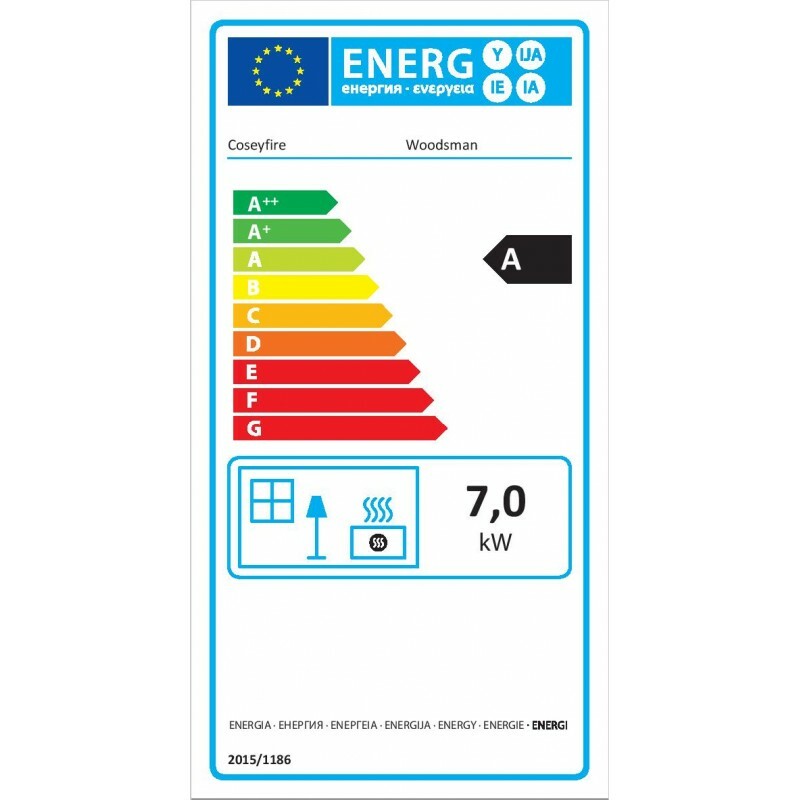 Please note that this is the price for delivery of Woodsman Multi-Fuel Woodburning Stove 7kw only. The final amount might change depending on the contents of your shopping bag when you check out.